The market for converting pre-retiree assets into future guaranteed income is estimated to be $575 billion. LIMRA Secure Retirement Institute analysis predicts that in the next ten years 66 million Americans will transition into retirement. That means by 2025, the number of retirees in the U.S. will have increased 40 percent. 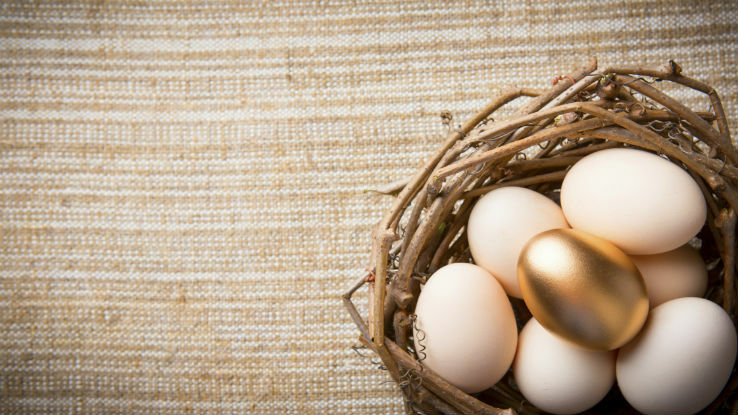 As this enormous group shifts assets toward living in retirement, more than $25 trillion in financial assets will be designated for retirement income, double the amount available today. (1) Guaranteed lifetime income solutions: More than 40 percent of pre-retirees are interested in converting some of their assets into a lifetime income stream. The market for converting pre-retiree assets into future guaranteed income is estimated to be $575 billion. Current retirees who seek guaranteed income represent another $180 billion, for a total market potential of $750 billion. (2) Rollover market: The rollover market is estimated to be $455 billion in 2015, and will grow to $550 billion by 2018. For 1 in 4 retirees, a discussion of retirement income with an advisor before they retire is a strong motivator to roll out money. Going forward, however, proposed Department of Labor (DOL) regulations could significantly impact these rollover discussions and this market’s potential. (3) Retirement Income Planning: Secure Retirement Institute research shows consumers are concerned about having enough money in their retirement. More than 4 in 10 pre-retirees are not confident about their retirement security. Worries about cuts to Social Security and healthcare costs, plus inflation, are among their chief concerns. Pre-retirees who work with an advisor are almost twice as likely to have completed retirement planning activities such as, estimating how long their assets will last, determined the health care coverage they’ll need and set a specific plan to generate income in retirement. Those who have a plan also feel more confident in their retirement security, trust their advisors more, and consolidate assets with their advisors.